Stop all allergies! Hypoallergenic specially for children's skin - it's the most effective solution for keeping bedding permanently protected and perfectly hygienic. 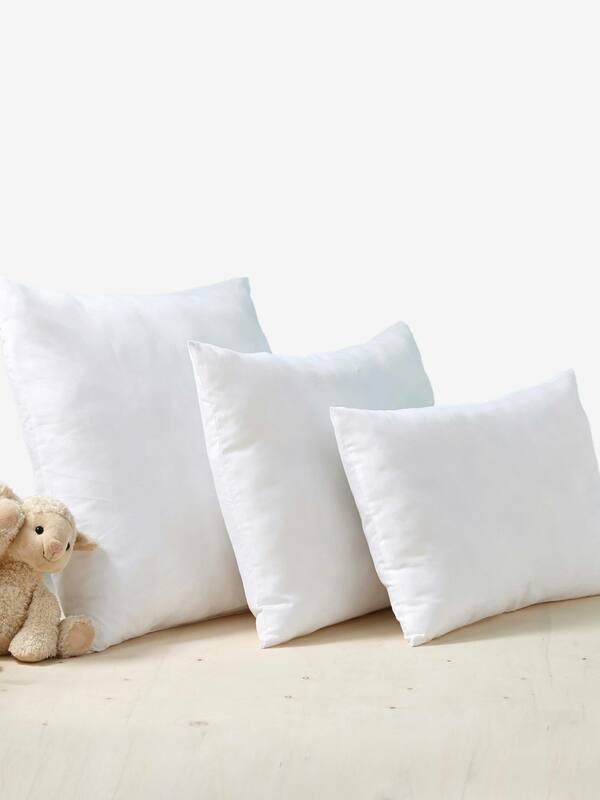 Pillows: square 60x60 cm, rectangular 40x60 cm or 50x70 cm. Aegis® treatment: lasting protection against the development of a vast range of micro-organisms (dust mites, mould, bacteria). Hypoallergenic, specially for children's skin. Machine washable (at 40°), can endure the spin cycle and can be tumble dried. They take back their original shape. Cover: microfibre 100% polyester, Aegis® treatment. Filling: hollow fibre 100% polyester (200 g for size 40 x 60 cm; 300 g for size 50x70 cm; 400 g for size 60 x 60 cm).